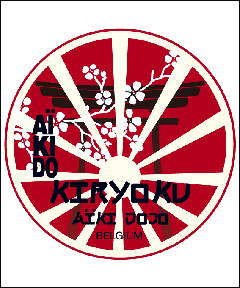 KIRYOKU AIKI DOJO was founded by Aziz Belhassane Shihan in 1985 under the sponsorship of Nobuyoshi Tamura Senseï. 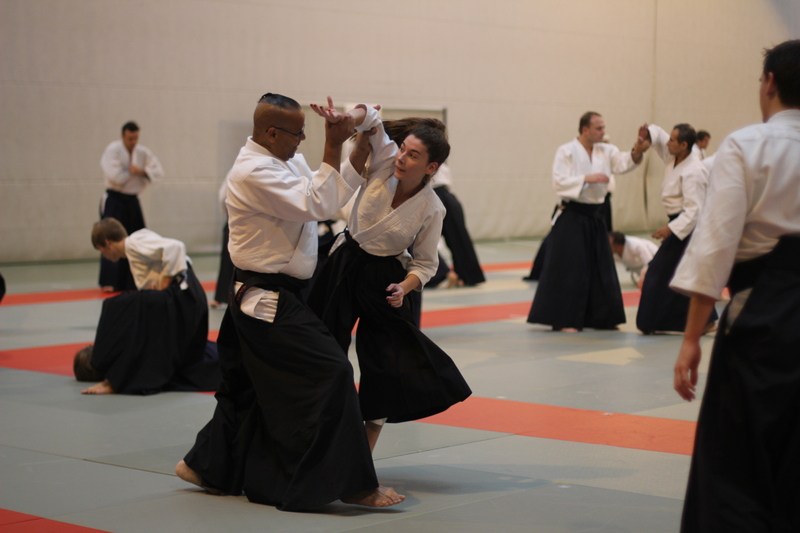 Nowadays courses are organized in three different Dojo’s located in Brussels among which the NATO Sports Centre that gives the Club an international reach. 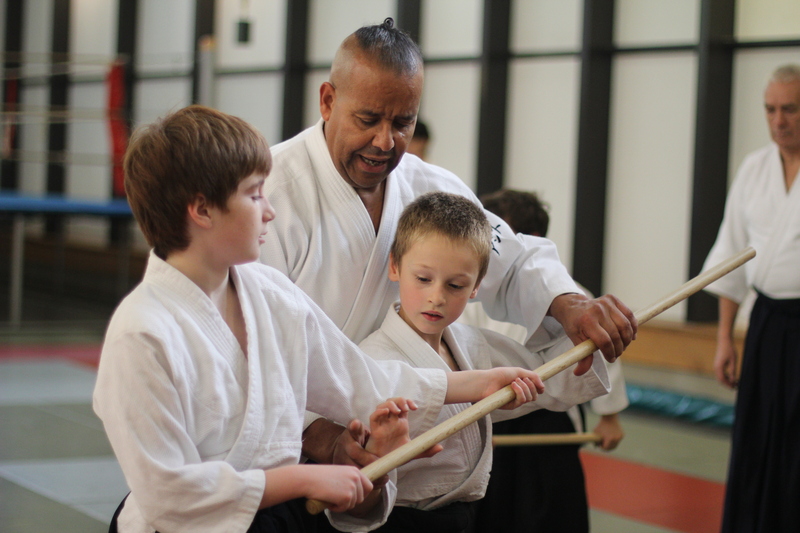 The KIRYOKU AIKI DOJO school totals today about 380 students and offers 2 adults and from 2 to 4 children classes every weekday, except Sundays. 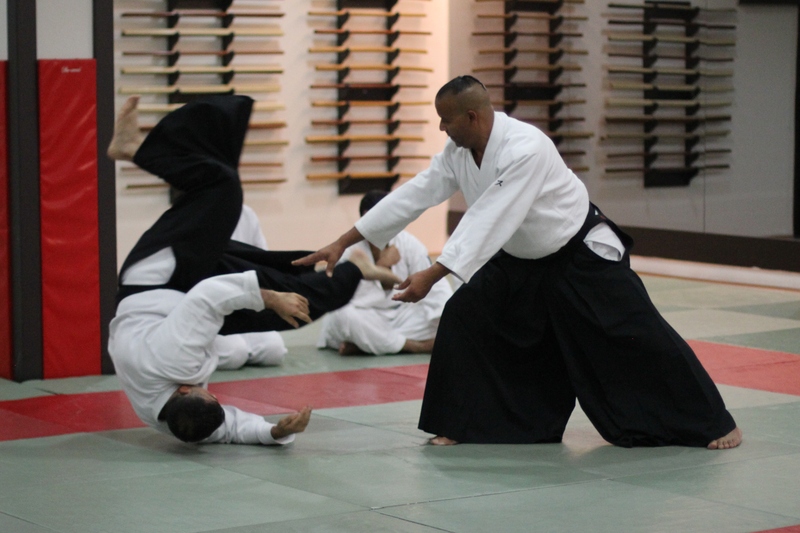 Aziz Belhassane Shihan teaches each class, seconded by about ten assistant-teachers.